An attractive, powerful and durable automatic fill boiler designed to fit into smaller areas. A popular model that combines style, function, reliability and value for money. 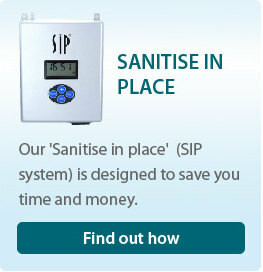 A compact model, perfect for any organisation requiring a constant supply of high quality, filtered, piping hot water. High quality water fountains that strike an excellent balance between performance, reliability and cost. Highly reliable, wall mounted mains fed water fountains that deliver instant, constant chilled drinking water. A compact under counter unit with a cutting edge design that will fit into any environment seamlessly. A visually striking under counter model that brings a high capacity refreshment solution to any professional environment but is particularly suited to catering and other hospitality organisations.